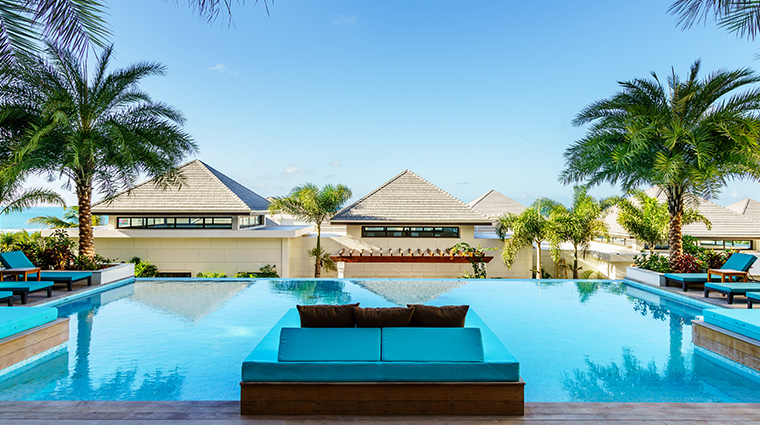 In the central hub of Zemi Beach House Hotel & Spa, the palm-lined, zigzagged-shaped pool points like an arrow to the turquoise ocean waters under bright blue skies. Whether you wander over to the white sands along Shoal Bay East or prefer to stay poolside, the scene captures the essence of Anguilla. 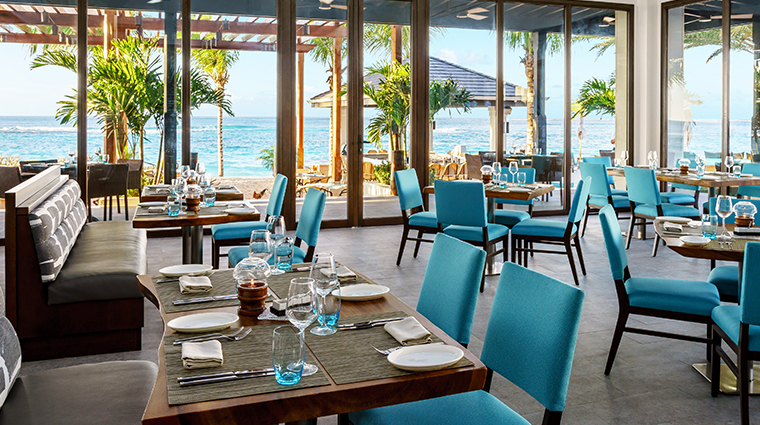 You’ll also find a sense of place in the alfresco restaurant along the beach where plates of fresh seafood come with ocean breezes, and in the stylish rum bar, where you can get a real taste of the Caribbean spirit. 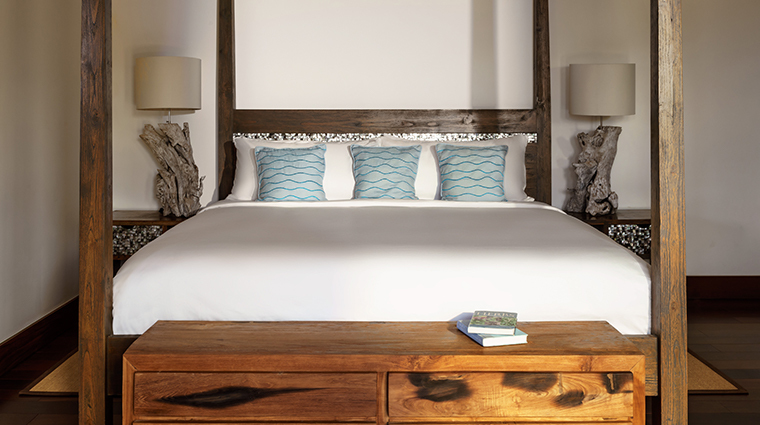 Inside Zemi Beach House, soft neutrals and earthy wooden furnishings engage and calm your senses. 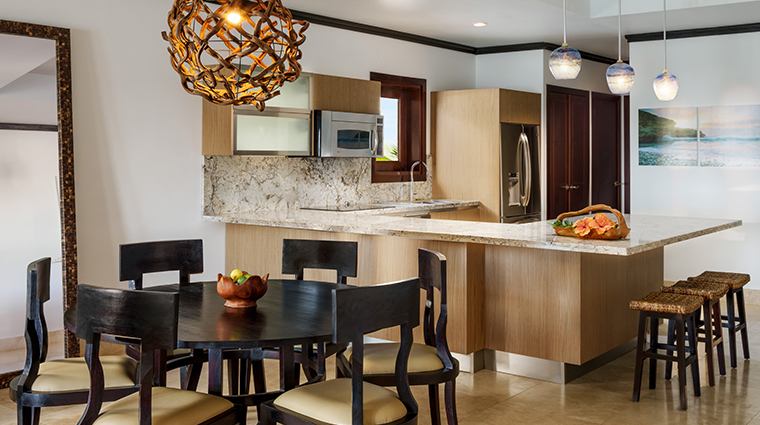 Contemporary fixtures and exquisite fretwork conjure modern luxury with a touch of Caribbean flair. 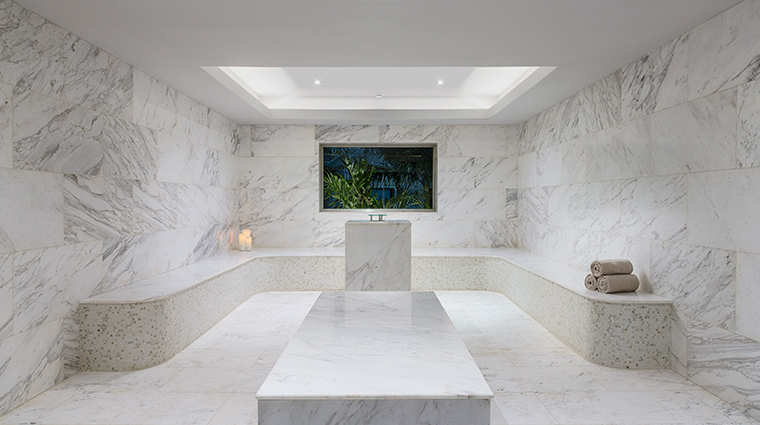 The only place that takes you out of Anguilla is the spa. The luxurious Zemi Thai House Spa draws influences from Thailand to create a serene space and pampering treatments. World-renowned Caribbean architect Lane Pettigrew blends a tropical aesthetic with modern comforts and technology at Zemi Beach House. Particularly appealing is the layout of the social core, where you can find guest services, Out of the Blue boutique, two restaurants, three bars and lounges, and the family pool complete with aquarium window and daybeds. 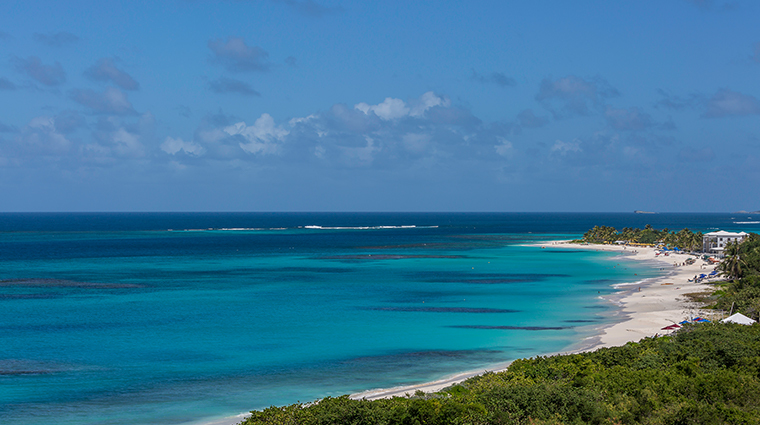 This Anguilla hotel has a coveted location on the most western side of picturesque Shoal Bay East. With the hotel's many amenities and several popular beach bars and restaurants easily accessible by strolling across the sand, staying on the eastern side of the island is a tempting possibility. 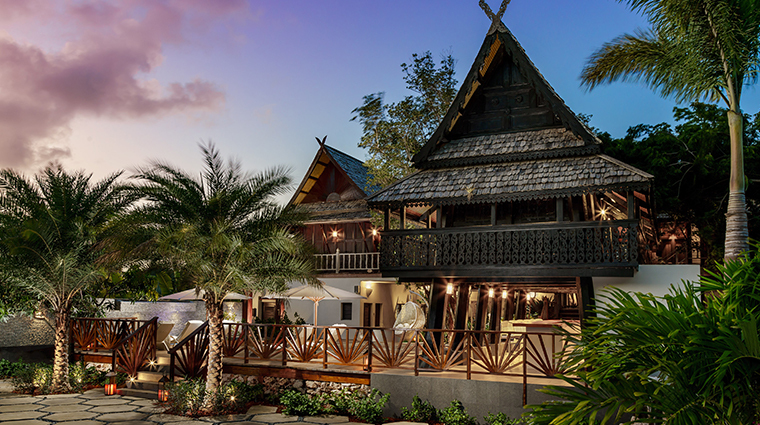 While Zemi Thai House Spa may be 300 years old (imported from Thailand), it has never looked better. 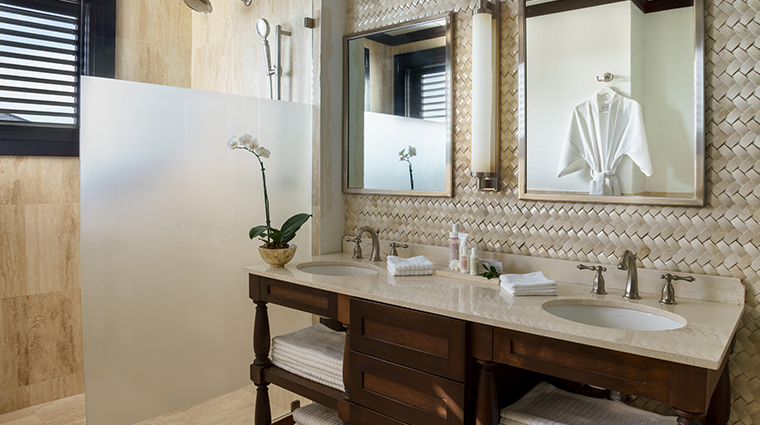 The Thailand-infused design touches and gracious service will make you feel like you are in Chiang Mai. Since the hotel sits on stunning Shoal Bay beach (also an aquatic national park), you may find no need for a pool. If you do fancy a dip, choose from the family swimming hole close to the sand’s edge, the 60-foot lap pool for fitness enthusiasts or the serene adults-only option — note that the latter doesn’t have an ocean view. If it weren’t for the aquamarine water and sun outside, you just might spend all of your time in the gigantic guest bathrooms. 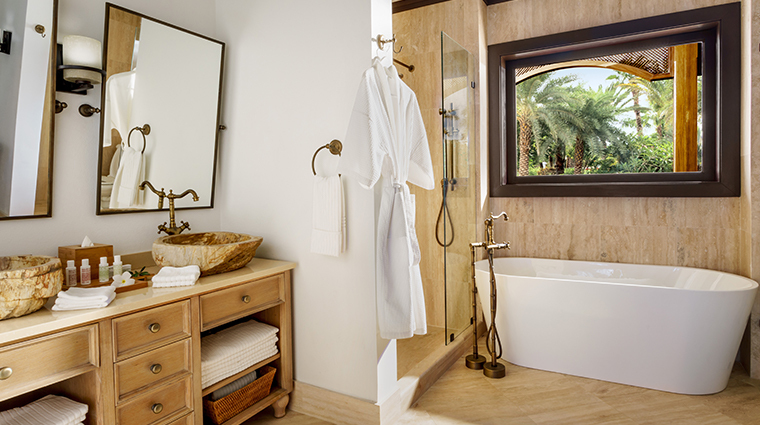 A deep soaking tub is the centerpiece of the stone-covered space (though a separate shower is available) with double vanities and a sitting area, where you can primp for the day (a black hand towel embroidered with “Makeup” is a nice touch). This chic hotel borders an Anguilla heritage site, Fountain Cavern National Park. Zemi Beach House is also just a five-minute drive from the Heritage Collection Museum and a short trip to the historic fishing village of Island Harbour. This intimate property offers complimentary kayaks, paddle boards and snorkeling gear so you can explore the vibrant underwater reefs in Shoal Bay. The concierge can also arrange for an afternoon trip on a glass-bottom boat, among other watersports and excursions. Zemi Beach House and Spa is bustling during the high season (December through April), but May to July is a great time to visit, as the seas are calmer and the waters are warmer. The island feels even more exclusive during the summer, when you may have the entire beach to yourself. Parents will adore The Zemi Beach House Kids Club, a complimentary guest perk. Drop off your 4- to 12-year-old in the bright clubhouse, where they can try their hand at foosball, read books, play with toys or video games. The club also maintains a fun schedule of kiddie events, like movie nights, arts and crafts projects and scavenger hunts. 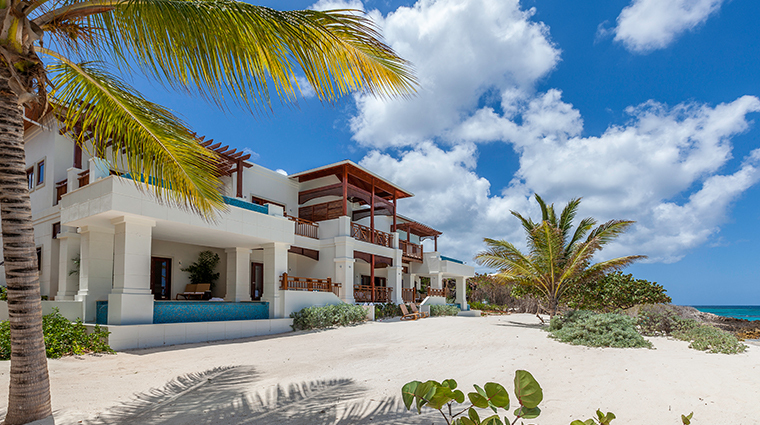 A gratis breakfast buffet at 20 Knots comes with your stay. 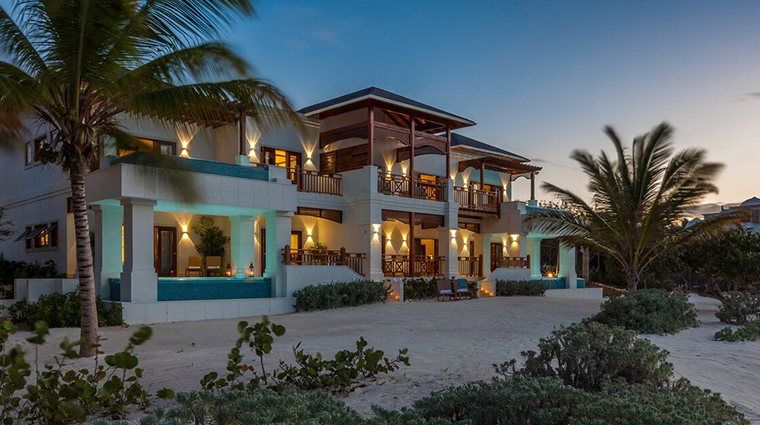 Zemi Beach House Hotel and Spa offers 65 accommodations that range from cozy 600-square-foot premium rooms to spacious multi-bedroom penthouse suites and beachfront villas ideal for couples, families or wedding parties. 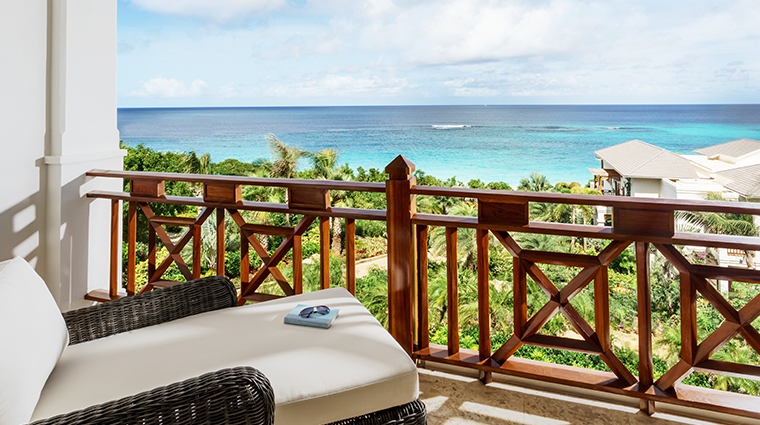 All rooms have private, comfortably furnished balconies where you can enjoy that gentle Caribbean breeze. While indoors, you’ll find state-of-the-art motion-sensor climate controls that adjust to suit your every move. The airy accommodations allow for plenty of natural light streaming in through glass doors and large windows. All rooms are designed in soft neutrals with wooden accents and crisp white Frette linens to create the most soothing atmosphere for day- or night-time relaxation. The hardest decision when choosing a two- or three-bedroom suite will be whether you prefer panoramic ocean views from the fourth-floor penthouse, or to step directly from your beach-front villa onto the sand. All suites have their own private pool, but the spacious rooftop terrace in the Penthouse Suite may be a game changer. 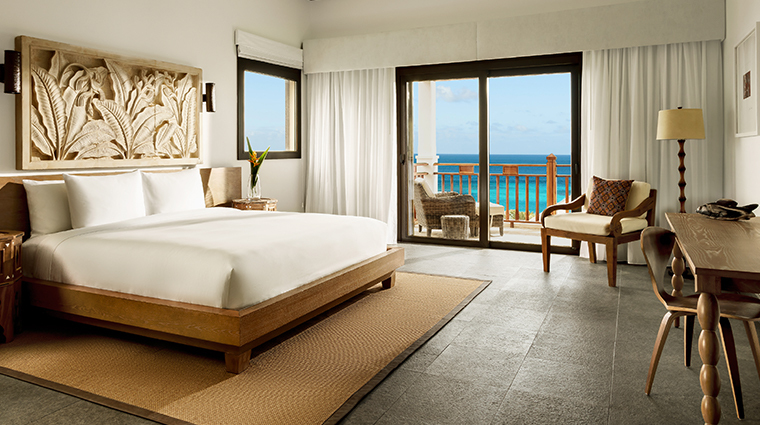 For a romantic escape, opt for the Celebration Suite, which boasts superb views of Shoal Bay and is furnished with an extra-large spa-style bathroom with a walk-in glass shower and deep-soaking tub. A beautiful spiral stone staircase takes you to a private furnished rooftop with daybeds and a plunge pool where you can relax and gaze at the ocean or the stars. 20 Knots is a casual beachside spot that serves breakfast, lunch and dinner. Dig your toes into the sand and order local mahi tacos and a Paloma Ting (Casa Nobles tequila, Noily Prat dry, grapefruit juice and Ting). 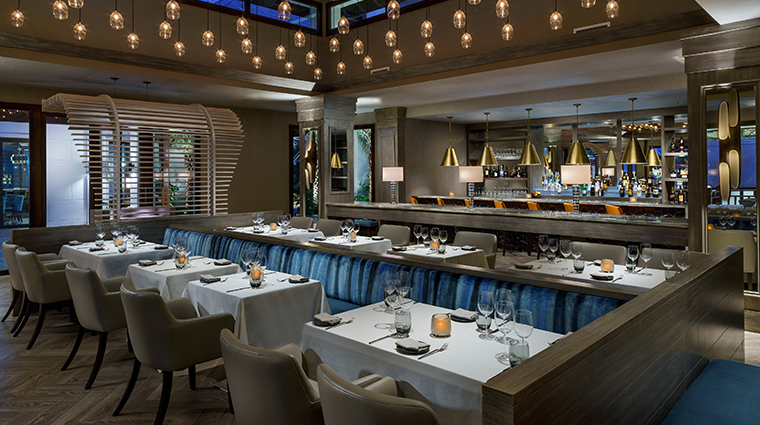 If you need a break from the heat, take your mean inside — this is the only air-conditioned dining room on the beach. For fine dining, head to the Stone. Sit under the dangling Edison bulbs in the elegant dining room and indulge in seasonal, seafood-centric fare. Don’t miss the wasabi lobster, which packs some flavor, on butternut squash puree. Imbibe island-style in the elegant Rhum Room, which has more than 100 small-batch rums, including Appleton Estate 50-Year and Brugal Papá Andres. 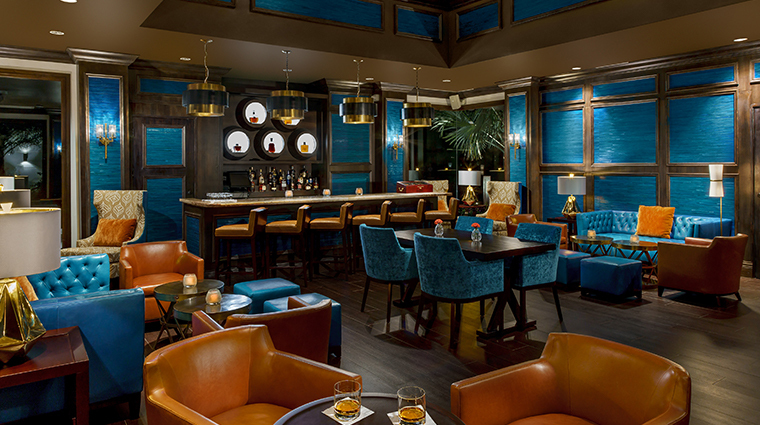 Consult the in-house rummelier for a tasting or relax on the elegant rum-colored sofas while smoking a cigar. If you want to mix and mingle, Caribbean Beach Barbecue on Wednesday nights with live entertainment is popular with both guests and locals. 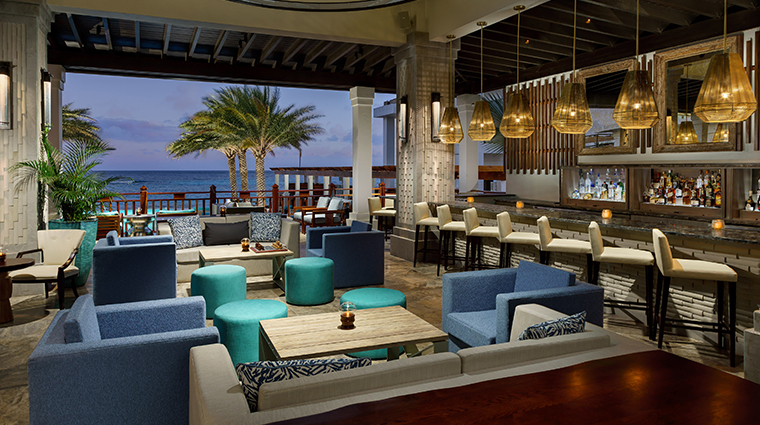 On Friday evenings, enjoy beachfront DJ tunes, while Saturday nights offer jazz and sushi in Bohio Bar & Lounge.